Top 5 Slow Food Restaurants in northern Italy - Where to eat in the Italian North? 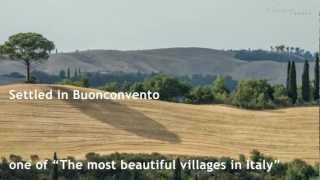 Where to eat in the Italian north? A few months ago Amylucinda shared with us the secret to eat well in Italy: Follow the snail! In other words, choosing a Slow Food Restaurant while you are on holiday in Italy is the best way to eat typical local dishes, with fresh ingredients from local sources. Check the Top 10 Slow Food Restaurants in Southern Italy and and take note of the best ones in northern Italy. Turin is the capital of Piedmont and in many restaurants in the center it’s possible to find out some good typical dishes. I suggest you two of these. 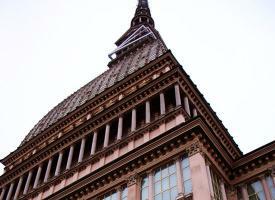 We are under the Mole Antonelliana, in the heart of Turin. I love this place, it is small and cozy. Try the agretti pie with Emmenthal cheese fondue and fontina d'Aosta or the rabbit salad and hazelnut Dop: they are simply amazing. This restaurant is not far from the city center (VIA CENISCHIA, 9) and here you can find typical dishes from Piedmont, like Ravioli with meat sauce and a great Bunet (typical sweet with egg, cocoa, rum and amaretto). The atmosphere is very simply and friendly; I recommend it also for the bill, absolutely not expensive. 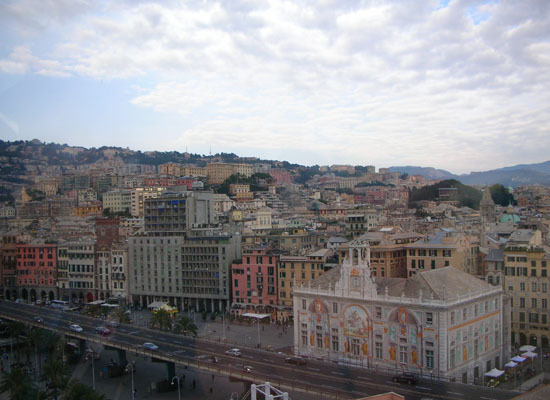 In Genova, at Porto Antico, there the Sea Museum and the famous Acquarium. After the visit I suggest you to go up to Eataly, at Marin Ristoro del Porto Antico, that is only one of the many Eataly in the world, near the elevator “Bigo”. Beyond the fantastic view above Genova, here you can enjoy the culinary regional excellence. Gorgeous is the perfect word for this place. You can enjoy a beautiful view of the valley below and the cuisine is something sublime. I remember fusilli with biological mozzarella, fishes of Lake Iseo and mint; and yet fusilli pasta with artichokes, meatballs fassone, with a sprinkling of licorice. Michele, the chef, is a kind person and I'm sure you'll appreciate his dishes! The last restauranti is not far from Venice, in the village of Mirano. The staff is very cooperative and friendly. Why you should get there? Because its cuisine is one of the best in Veneto. 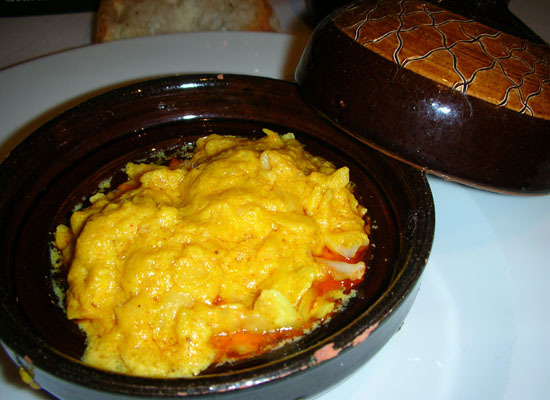 Try the savor shrimp, a Venetian recipe of 1300 with almonds, eggs and curry. I love almonds and I hope that the adjective “sublime” is enough to make you understand. 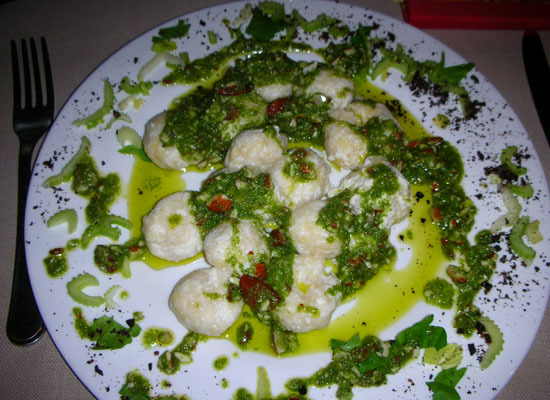 Have you ever eaten at a great Slow Food restaurant in Northern Italy? 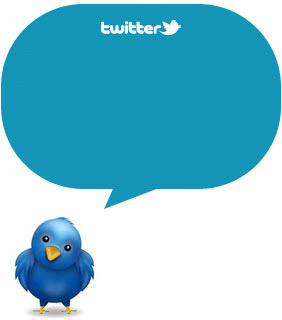 Please leave your suggestions and comments!